The wait is finally over as the Korean remake of the popular 2012 Japanese drama, Rich Man, Poor Woman premieres. About a young and successful IT CEO and Founder, Lee Yoo Chan (Suho/Kim Jun Myeon) who suffers from prosopagnosia (face blindness) the incapability to recognize faces. His condition forces him to create a false persona, seeming indifferent and harsh to those around him, forming relationships based on mistrust and keeping no one near him. 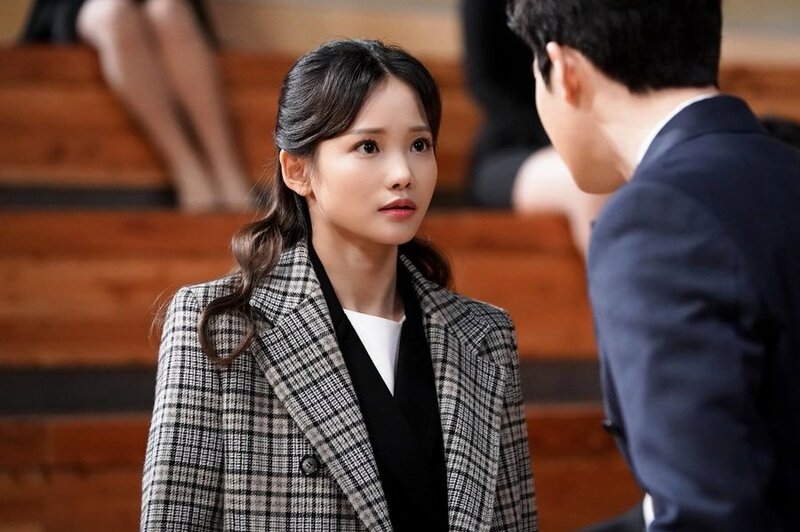 Yoo Chan encounters Kim Bo Ra (Ha Yeon Soo) a struggling Graduate student from Jeju looking for employment at one of his job recruitment seminars. 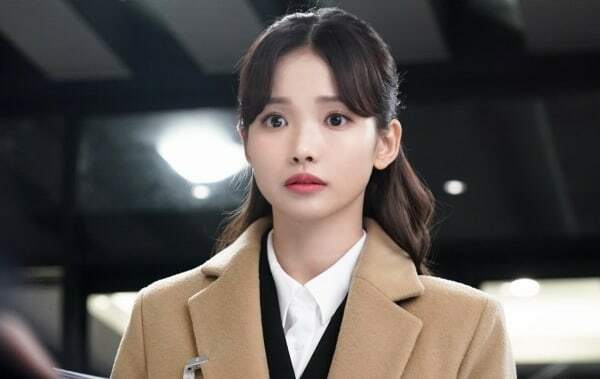 Unlike Yoo Chan, she has the remarkable ability to memorize anything and everything and as a result, she knows something about Yoo Chan that he's concealed. All right so let's dive right into the drama because there is plenty to say and some stark differences presented in this remake. And before I get into dissecting the first episode I'd have to say that over all, the Korean version follows the same plot with a completely different feel to it. I absolutely loved the original work and avidly watched the Japanese drama when an episode would drop weekly, and still praise and love it till this day. And as a huge fan of the original, I think fans of the Japanese series shouldn't expect much from the Korean version because the Director himself stated that he wanted to take the remake into a different direction. The biggest difference by far has to be the acting. Shun Oguri and Satomi Ishihara are both highly experienced actors with an enormous and extensive acting range, allowing them to deliver their characters flawlessly. And that is where the issue lies when it comes to this remake because Suho and Ha Yeon Soo make me feel as if I'm watching a 'rookie' imitation that gives off a completely different aura and interpretation of characters. So moving forward, I think fans will have to disregard (to the best of their abilities) drawing up correlations or keeping their expectations high because Suho is most definitely not Shun Oguri. 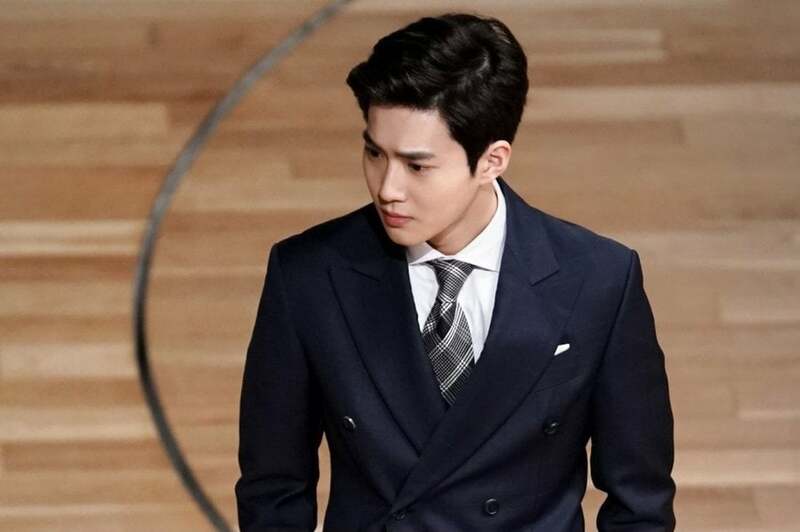 Even if that's the case, stylisticly, the drama suits both Suho and Ha Yeon Soo so I can see how the Production and Directorial team really tailored the roles to the actors in order to give off a specific feeling between their interactions and set the stage for a romance that'll hopefully be adorable...please drama, let it be! Viewers should still give this a chance before throwing it out in the gutter. At least we can commend the Writers for keeping most of the original plot, although the story's progression and episode endings are slightly altered. If we think of a few technicalities such as episode length and time, cultural and social differences, as well as the level of production, we're undoubtedly going to get a different drama. And taking the episode length and time into consideration, this means there will be additional things added into the story. 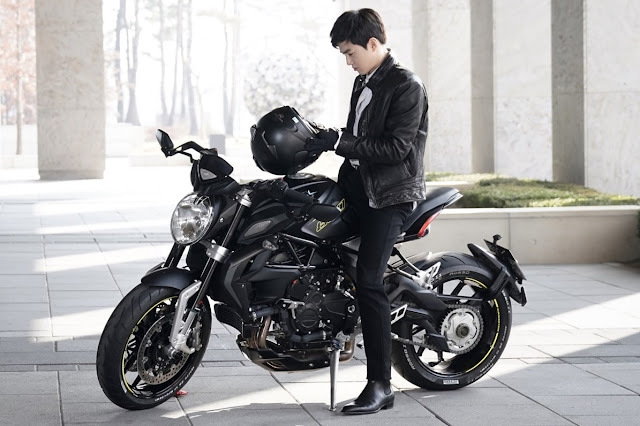 The Director wanted to explore more of the romantic aspects where the Japanese series only had 'touches' of it, so we'll probably see a heavier romance and more melodramatic moments in relation to Yoo Chan's personal life and history, as well as a more complicated history with Bo Ra. Despite this drawing a lot of criticism, I think it'll be interesting to see just where this will lead since the Korean remake seems to have ambitions to cover elements that were present yet, not necessarily heightened in the original series. Comparisons aside, the Korean version is clearly a romance drama and gives off that very vibe so I hope it tones down its attempt to be slick and savvy with all the IT references because it might be juggling too much then or could end up creating an imbalance. I've seen plenty of office romances that struggled to keep the work aspects present when our leads would become a couple so if Rich Man, Poor Woman does follow the original plot for the IT company's side of the story, then it'll be difficult to portray that along with a strong love story. However, I'm really torn because I think the tech aspects of it are quite interesting...I can't be the only one amazed by a hologram Secretary that essentially knows everything! 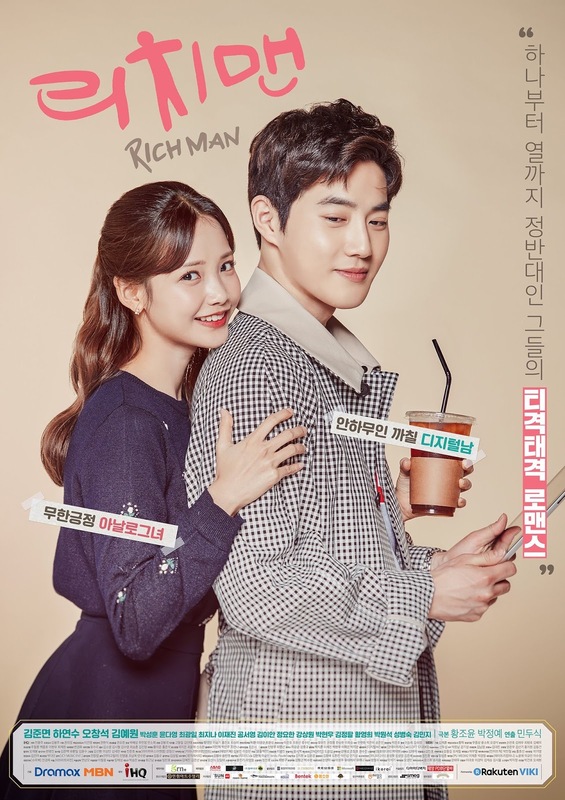 If the romance has me squealing, then I'll give this my stamp of approval as a romance drama and not a remake but until I've seen some magic and sparks fly between Suho and Ha Yeon Soo, my stamp remains in it's box but I won't give up on this just yet. 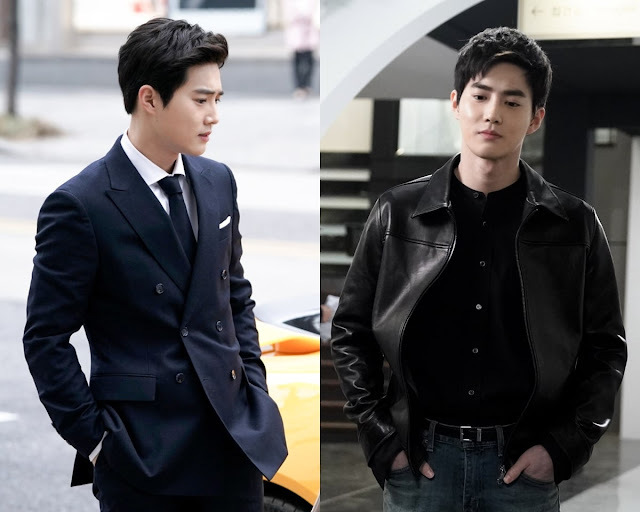 It might leave fans of the original material with a bitter taste in their mouths, but it's evidently a treat for EXO-Ls and people who enjoy office romances that are more light and an easier watch. And if I'm being really honest, the premiere is okay, just not great but there is some potential for it to be a decent drama that could gain credibility. 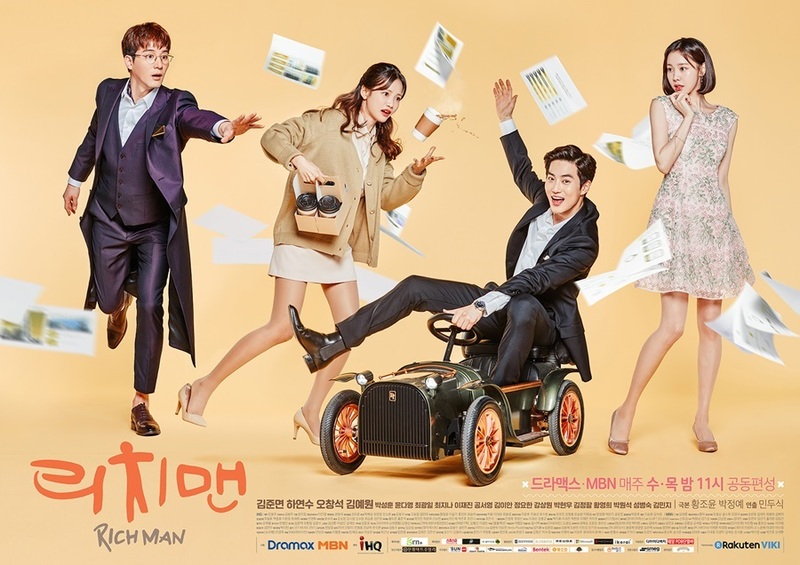 Some people seems bitter about the remake so I've watched Richman with low expectations BUT I was really impressed??! The people complaining are fans of the original series itself, since they can't help but squirm considering how the Japanese version has high caliber actors. As a stand-alone K-drama it's either a hit or miss as a romance so you either love it or you don't. I'm glad you're enjoying it and the performances done by the leads because positive feedback is probably more welcomed when the drama is receiving a lot of tension and mixed feelings from audiences.